Baby Zdrój is a product addressed to expecting women, breast-feeding mothers, infants and children. 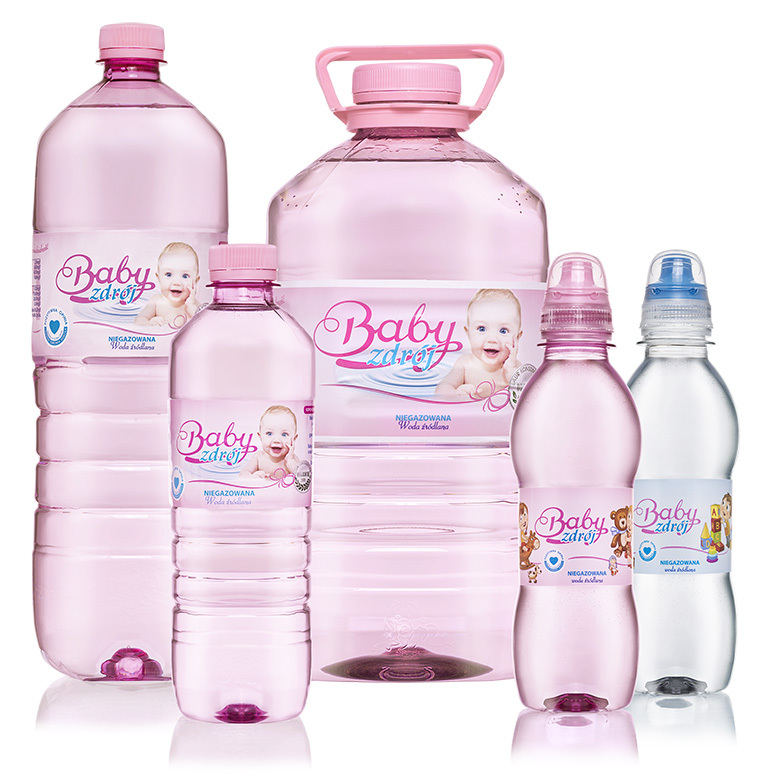 water is intended for infants, but its original composition and purity are ideal for both parents planning children, pregnant women, breast-feeding mothers, children at any age, elderly people, as well as people requiring low-sodium diet. 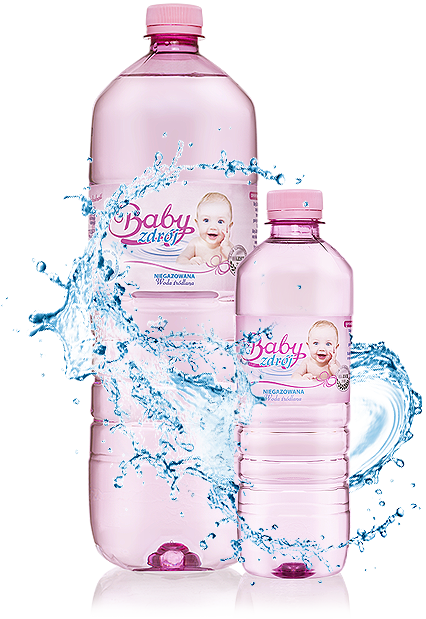 Baby Zdrój spring water does not require boiling and is ideal for preparing meals for new-born babies from the first days of life. 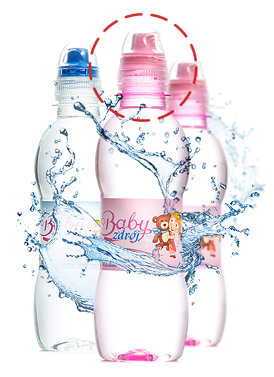 The most interesting in our offer of BABYZ DRÓJ is the smallest size of the bottle prepared especially for our little customers and perfectly designed for their hands. This bottle has an original no-spill sport cap. This closureis almost like a baby dummy so even after you turn the bottle upside down, water does not spill. It is a perfect solution for even 8-month-old child, because it can be drink straight from our little bottle and it does not cause any risk of choking or pouring out.